The Strand Theatre will again roll out the red carpet for the glittering 91st Annual Academy Awards ceremony, presented live from the Dolby Theater in Hollywood, CA! Actor/comedian Kevin Hart will host this year's event. With our high definition digital projection system, you won’t miss a moment of the glamour and excitement as filmland’s favorites claim their Oscars. Throw off the winter flannels and dress to impress, or just come for the fun! 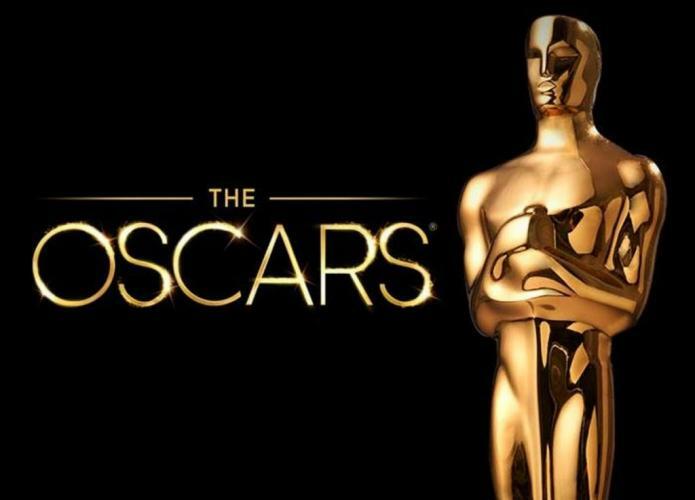 Oscar ballots are available in the Strand lobby or by downloading at the link below. The public is invited to submit winner predictions to the balllot box in the Strand lobby at any time prior to the start of the awards show at 8:00pm on February 24; correct predictions will be entered into a drawing for a 10-Movie Pass Card ($85 value). You do not need to be present to win. The Strand balcony bar will be open for patrons 21 and up – featuring an Oscar Night "Bubbly" Special! Doors will open at 7:30pm for the Red Carpet previews; the ceremony begins at 8:00pm, and the broadcast will continue until the last statuette is presented! FREE. Doors open at 7:30pm for Red Carpet preview!